The login Page is the first thing that the people see when they witness your website. For example, Facebook shows the world that it has connected, while Gmail comes in another way, all seem simple but state something. This kind of customization can be done through ‘Admin Custom Login’ plug-in. 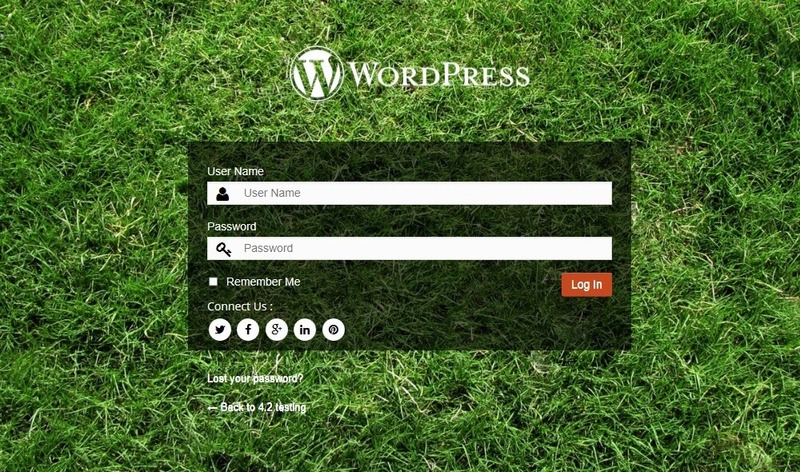 This plugin allows the user to customize their WordPress admin login page according to what they think their target audience would love. The login page is the doorway to your website, and this plug-in helps you to change everything that would affect the appearance of the page. From the background color to background image to background slideshow, login form position, login form color, login form font size everything can be customized along with the feature of adding social media icons on the form as well. And these are all but just a few features of the plug-in. Background Color- You can choose from a vast variety of hues and choose the best according to your needs. Background Image- Background Image is something that would depict what your website deals in, or it could just be a ‘feel good picture’ that makes your login page seem more vibrant. Background Image Slideshow- Background might not always be in an image form, some users like to use a slideshow of various images for their background. This feature also helps them do that. Login Form Position- Login form is something that people located at different places according to their needs. While most people keep in it the center of the page, a lot many people also keep it at the top corners of the page. Login Form Color- Login Form color is important to choose wisely as the Website aesthetic appeal would depend on it. Login Form Color Opacity- This, as the name suggests is about customizing the login form’s color opacity. Login Form Font Color- What color would one want for their login form’s text can be changed using this plug-in. Login Form Font Size- Font size again can be changed using this plug-in. While changing the size, one should keep in mind that the size should neither be too small nor too big. Login Form Button Color- this is used to change the login form button’s color. Login Form Button Size- The button size of the login form again, should neither be too small nor be too big. It can be customized with the help of this plug-in. 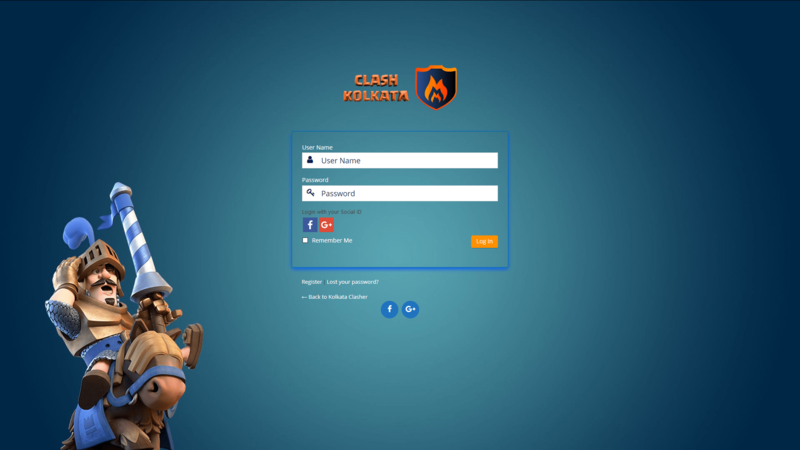 Login Form Background- This is not the entire page’s background but just the background of the Login Form. This one again needs to be in sync with the entire page’s background’s color scheme else it would look bad. Add Social Media Icon- Social media icon’s addition on the web page can be done with the help of this plug-in. Social Media Icon Size- As the name suggests, this plug-in also helps to customize the social media icon size according to the user’s preference. Social Media Icon Color- Social Media icon’s Color can also be managed using this plug-in. Slide Show Animation Effect: 4 types of animation can come in the background with the help of this feature. Easy Setting Panel: the Plug-In setting panel is to be very user-friendly and powerful at the same time. This helps the user to design the login page well. Responsive Design: What this means is that the design is not just for desktops but is also compatible with mobiles. Has Google Fonts: The plug-in has more than five hundred Google fonts that help make the website look great and attractive. Unlimited Color Scheme: This plugin also allows you to update various colors for both, the login panel as well as the background of the page. Here’s a snapshot from one of our user who is a “CLASH OF CLANS” fan. These are just some of the features of the ‘Admin Custom Login’ that makes it an out-of-the-box plugin. You can check out much more free plugins through our arsenal of free WordPress products. We have many free and amazing WordPress themes that you can download for free. Want to know more about WordPress plugins, there are many good institutes around our country which can help you in learning much better about WordPress.